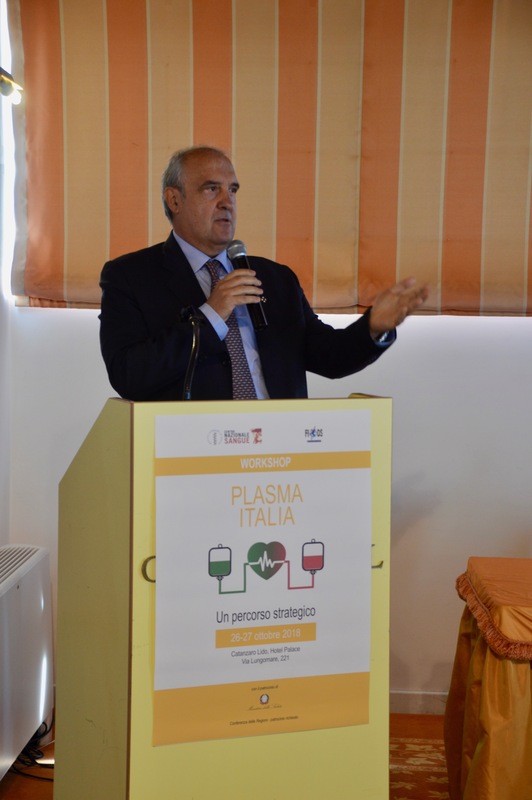 ON OCTOBER 26TH AND 27TH IN CATANZARO LIDO THERE WAS HELD A WORKSHOP “ PLASMA ITALIA , A STRATEGIC PATH. “ CO – ORGANIZED BY THE NATIONAL BLOOD CENTRE AND BY THE FIODS . 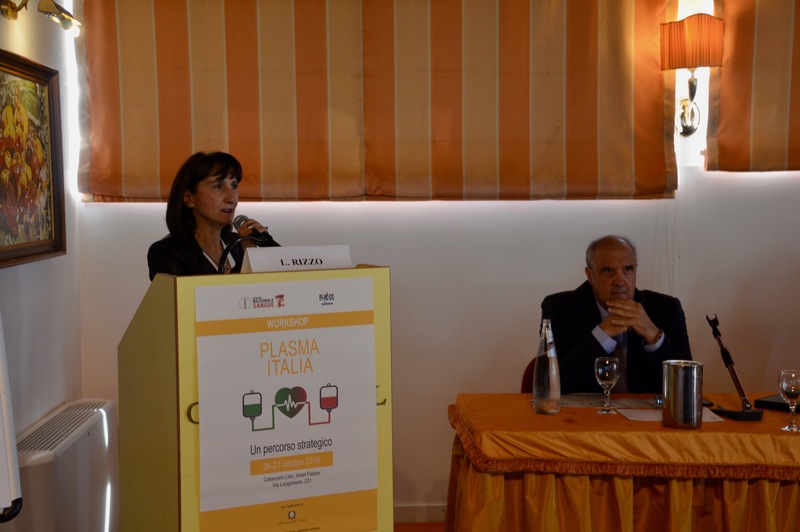 IN THE LAST 10 YEARS , THE ITALIAN BLOOD SISTEM HAS GIVEN AN EVOLUTIONARY FRAMEWORK THAT TESTIFIES A SIGNIFICANT PROGRESS IN TERMS OF QUALITY , SECURITY , AND COORDINATION , BUT THAT AT THE SAME TIME HIGHLIGHTS THE NEED TO PROPOSE ACTIONS OF DEVOLOPMENT IN REGARDS TO THE NATIONAL AND INTERNATIONAL REGULATORY AND NORMATIVE CONTEST , TO THE PROMOTION AND PROGRAMMING OF THE BLOOD AND PLASMA DONATION , AND NOT LAST , TO THE NATIONAL SELF- SUFFICIENCY OF BLOOD AND ITS PRODUCTS , WITH PARTICULAR REFERENCE TO THE PLASMA DERIVED MEDICINES . THE WORKSHOP HAS RECEIVED SUCCESS AND PARTECIPATION AND HAS REPRESENTED AN OCCATION FOR REFLECTION AND COMPARISON ON THE THEMES SAID ABOVE.